Shoes will be replaced with the same or similar shoes if those shoes are no longer available. You may also choose a store credit. Item must be purchased from this website. We pay shipping back to you. Bowlers also use this product if their thumb is sticking in the ball due to swelling, humidity or perspiration. You will be shipped Easy Slide, Ultra Slide or Power Slide. These are all the same product. This is for one individual bag. Here is a sample of what this product looks like. 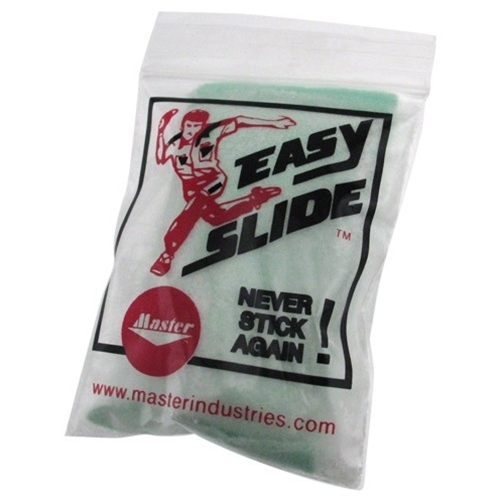 Protect your bowling shoes by slipping a pair of these covers over them when you're leaving the lane. 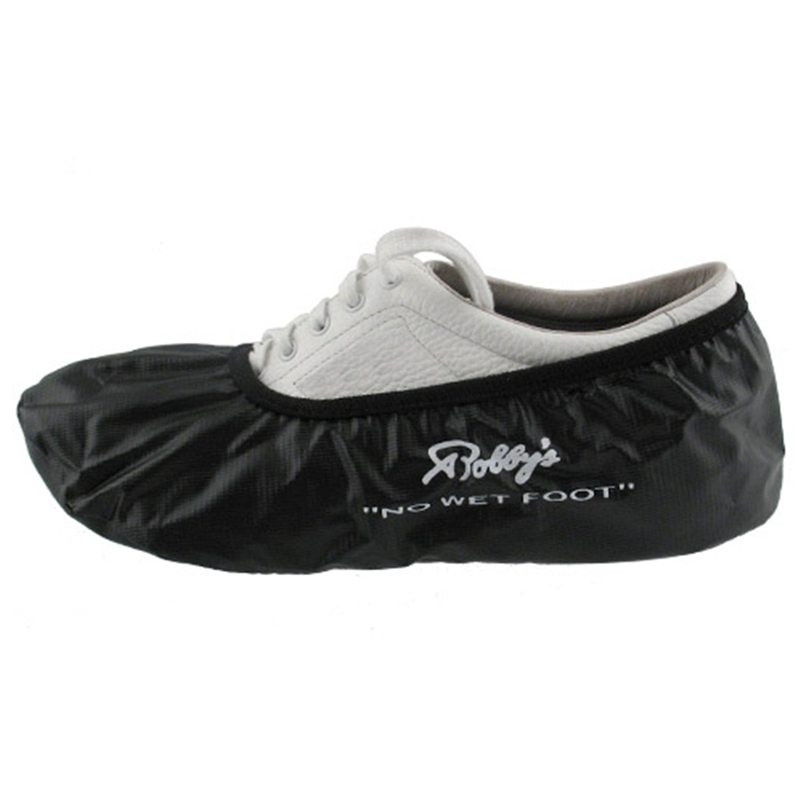 They're made of high-quality vinyl with an elastic top to keep water, mud and dirt off your shoes. We will ship you the correct size shoe covers based on the size shoe you order. The color of the shoe protectors will be black. The manufacturer will either be Brunswick, Ebonite, Robby's or Master, Moxy or Linds. If you would like a different color shoe protector, you can browse all the different colors and styles available on our site. As you will see, these shoe protectors are discounted if you simply add these standard black shoe protectors. Here is a sample of what a shoe cover looks like. Shoe Size Protection Plan ? By purchasing "Shoe Size Protection" at the time of purchase you eliminate all costs of returning the new shoes that do not fit you. We pay shipping both ways and any applicable return fee is waived! Shoes must be returned in brand new condition. Please try on your new shoes on a DRY CLEAN SURFACE, to make sure they fit correctly. We CANNOT exchange shoes that have been used or worn on the lanes. SHOES MUST BE IN PERFECT CONDITION TO BE RETURNED OR EXCHANGED. They must also be returned in the original undamaged shoe box. You may not purchase protection after the shoes have been shipped. This is good for ONE RETURN AND RESHIPMENT ONLY. Note: Customer has 7 days from DELIVERY DATE to request the exchange. *Only available to customers shipping within the continental U.S.A. The color of the shoe slider will be black. The manufacturer will either be Brunswick, Ebonite, Robby's, Master or Moxy. Simply add this to your order and we will ship this with your shoes. This is at a discounted price as an add-on. Here is an example of what a shoe slider is. 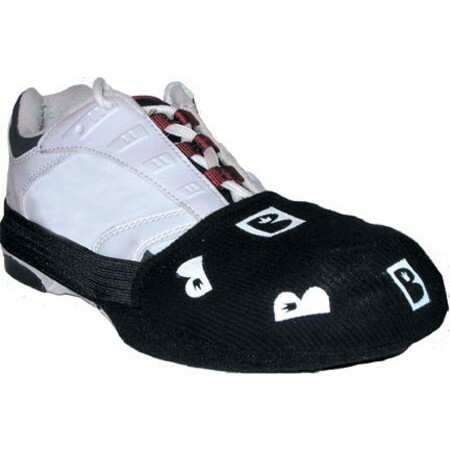 THIS IS THE WIDE WIDTH VERSION OF THE RICKY IV SHOES. 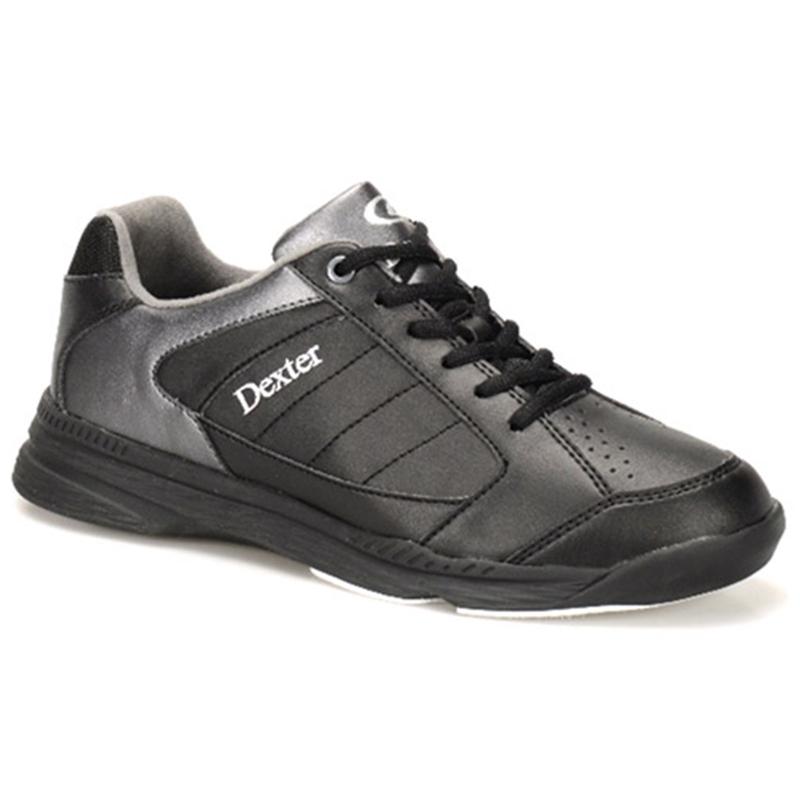 Great starter shoe or great for a bowler looking to get out of those rental shoes and into their own. A great fit and a nice look drive the Ricky IV to greatness. Let it help you reach the skill level you've been working to achieve.